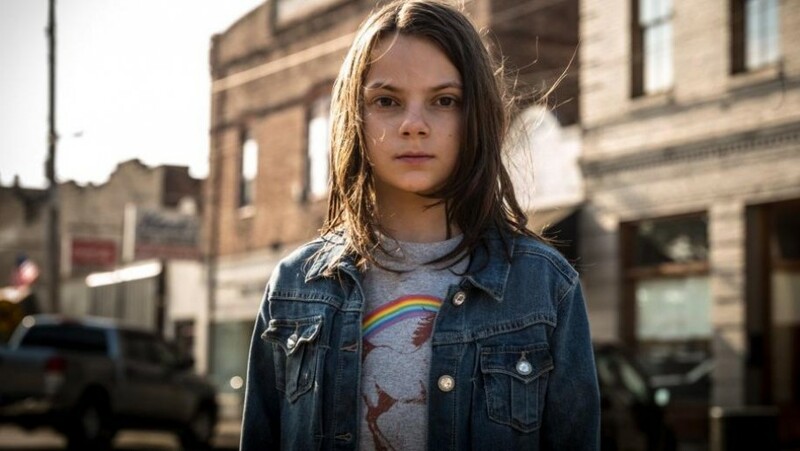 News » Dafne Keen to get her own X-23 spin-off movie? While we are all emotionally confused about the upcoming new movie Logan, excited about getting to see Hugh Jackman as Wolverine again, while also sad knowing that it will be the last time that he plays the character, there is actually something else to get excited about. As we all know, we are going to be introduced to the very exciting character X-23, who is played by the young, up and coming actress Dafne Keen. 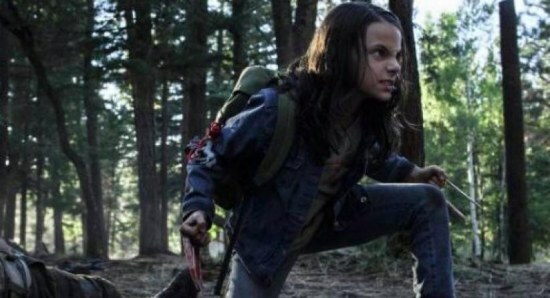 With Hugh Jackman stepping down as Wolverine and there likely being a long time before a new actor takes over the role, there have been those who have been calling for Dafne Keen to take over the reigns and get her very own X-23 spinoff movie. 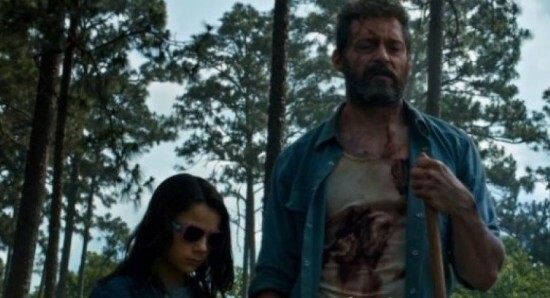 Well, if Logan director James Mangold has anything to do with it, then we could well get a X-23 film sooner rather than later, as James has been singing the praises of Dafne, insisting that he would love to see where they could take the character. Mangold was asked about the possibility of a X-23 movie, when he said, "Yes is the simple answer. I'd love to figure out a story for that character. But I will say more because of the actress. (Keen) is a remarkable child who I'm very attached to, and who I feel incredibly indebted to. She'd be like, ‘What do you want to feel?’ Or she'd say, ‘What am I supposed to feel?’ She's like a method actor of 11 years of age, going, ‘Don't tell me what to look at, just tell me what the scene's about!’"
For now though, we are very much looking forward to seeing Dafne Keen sharing the big screen with Hugh Jackman, when Logan hits the big screen on March 1 in the UK, before then opening in the US on March 3.